Former military general Abe Purugganan paid tribute to the unsung heroes of Philippine democracy and revealed who is the true enemy of the Filipino people. 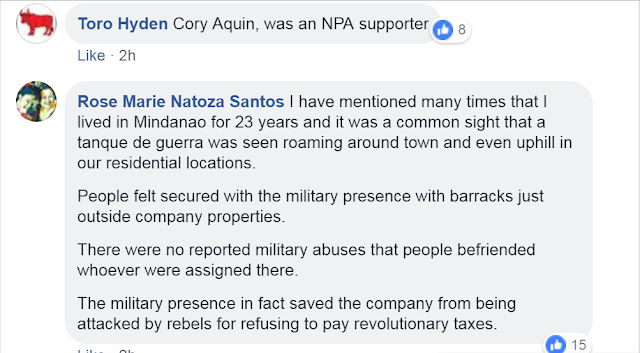 Abe Purugganan is a veteran warrior. He is a PMA graduate. He is a retired general who has spent more than 20 years of service fighting insurgents in Mindanao. 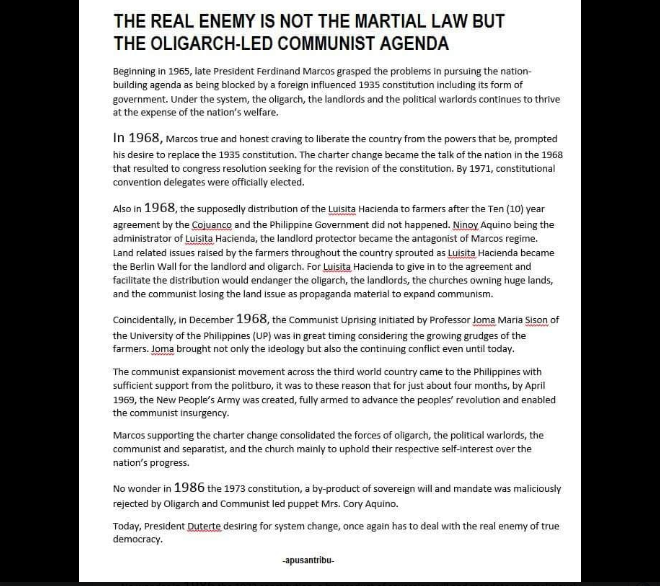 He is a staunch supporter of the Duterte administration not because of politics, but because they share the same sentiments, they want to rid the country of oligarchs, the communist, and the yellows who continue to destroy our country today. In his most recent post in his Facebook page, Abe Purugganan narrated how the AFP fought hard to prevent communism in the country. He reminisced how they battled with the rebels in all corners of the country. He paid tribute to the officers and soldiers who sacrificed their lives defending the Philippines from communism and secessionism. Purugganan reiterated that they fought gallantly not because of politics. They only have one thing in mind when they’re on the battlefield, and that is to defend the country they love from those who want to destroy it. They made extreme sacrifices for the sake of their fellowmen. His stint in Intelligence gave him the insight on who the real enemy of the republic is. He mentioned that it was sad to think that the enemies during his times were the very same enemies we are facing today. 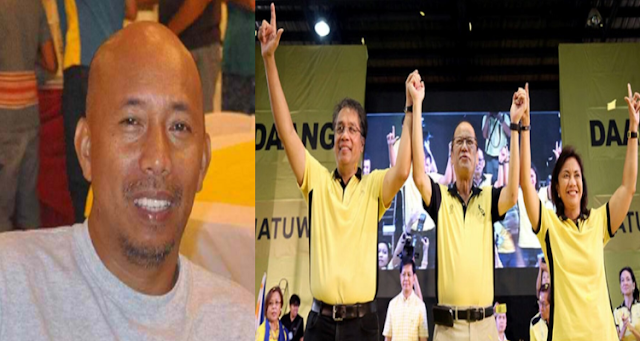 The liberals, the yellows, and the oligarchs. These are the same people who wished to destroy the country then, and are still attempting to ruin the country today. Here are some of the reactions from the netizens.